Alkaline batteries are used every day in various household and industrial items. 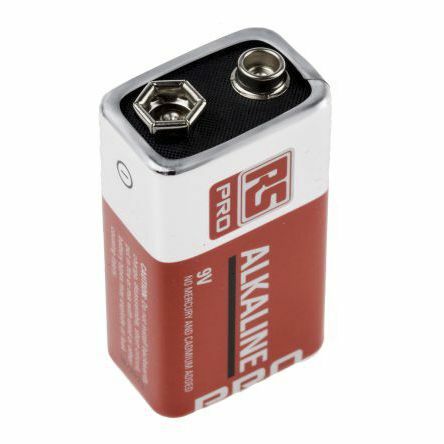 Alkaline batteries have a higher amount of energy stored in them, and as the battery is used chemical reactions take place within the battery which generates the power. These batteries are long life batteries designed to be used once and then discarded. Another name for this battery type is a primary cell.